If you want to remember Judd Foundation, come to this restaurant first. At by CHLOE. SoHo, you will be served Vegetarian cuisine. 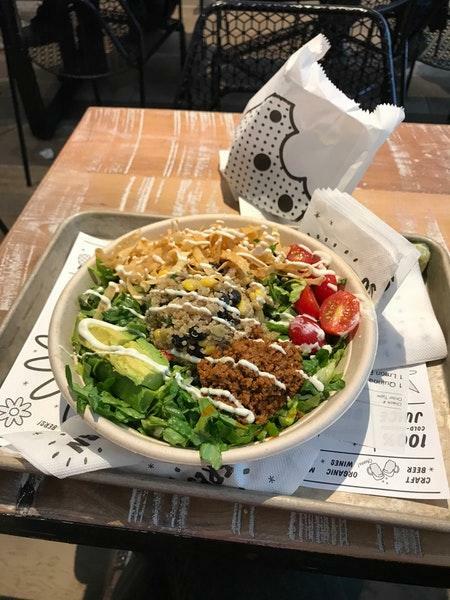 Mouthwatering taco salads, quinoa salads and mac-n-cheese will impress you at the first bite. Come to this place for a break and degust good cupcakes, chocolate cookies and ice cream. You will be offered delicious whiskey, wine or bitter. Great smoothies, lemonade or espresso are the most popular drinks of this spot. The accommodating staff works hard, stays positive and makes this place great. Prices are attractive for the quality you receive. The beautiful decor and cool atmosphere let visitors feel relaxed here. The TripAdvisor score for this restaurant is 4.5. 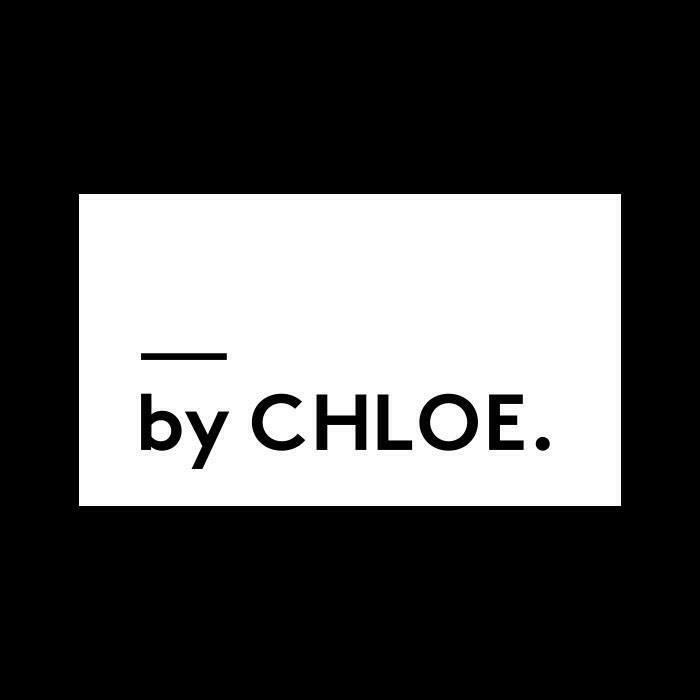 I am a huge fan of By Chloe and go out of my way to eat at one whenever I travel to a city that offers it. 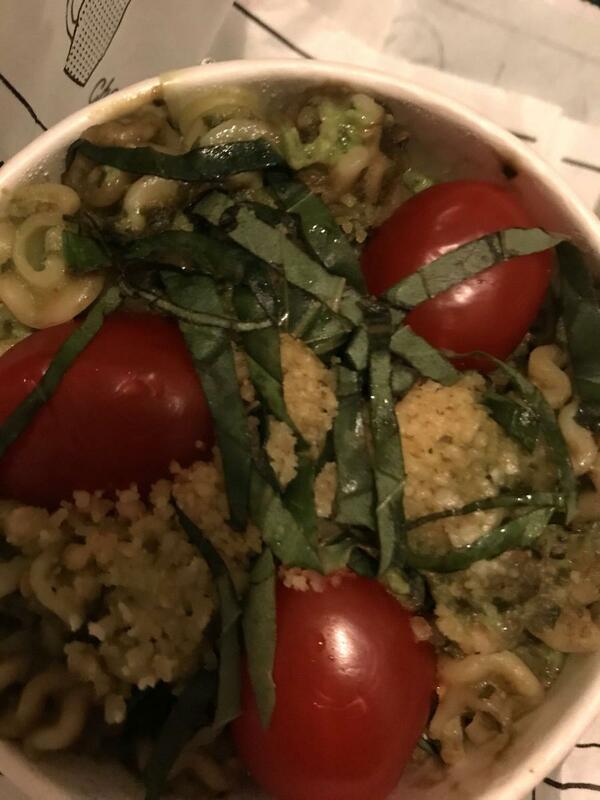 I'm so happy that By Chloe has normalized vegan food and allows non-vegans to enjoy it! Food: I got the Mac and Cheese and the classic burger! Both were amazing and great to share. The mac and cheese was topped with crunchy and smoky mushroom bacon which elevated the flavor of the pasta to a new level. The burger, while plain, was just what I needed. My holy grail to add onto burgers and fries is usually the chipotle aioli, but on this visit, they ran out of it which was a disappointment. I liked that they also had a grab and go section, perfect for on the go lunches if you can't find a table. Service: In addition, their service was somewhat slow and clearly prioritized mobile orders. They even forgot one of my items. However, the person taking orders was quick and helpful, so the total service was mediocre. Location: This By Chloe is right in the epicenter of Soho, perfect for a quick shopping break or pick me up. There is a LACK OF SEATING here so be very mindful. We almost didn't get a table.